Nathan Howard. I'm a second year student living in London. I like to share my experiences with other's to inform them on London and what it has to offer! 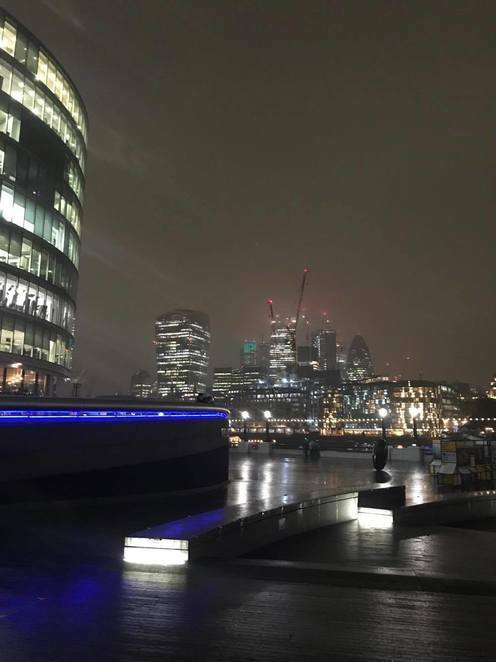 Located just yards away from the Thames, this small restaurant located on the upper floor offers panoramic views of Southwark bridge, Southbank and beyond. Zizzi is a popular chain of restaurants compared to the likes of Pizza Express and Strada; all big names when it comes to Italian cuisine. For me, Zizzi's is my ultimate favourite, offering quality service and authentic Italian dishes. From the classic margherita pizza to their signature pulled beef and venison strozzapreti. They even have a dedicated Autumn seasonal menu to try - Including their rustica pizza with seasonal toppings of smoky chorizo and wild boar. Searching long and hard for deals this restaurant chain has to offer, I found more than one. Signing up to their loyalty programme means you get notified of all the latest deals beforehand. One offer, which I tried out meant I received a Â£10 voucher for anyone I recommended Zizzi's too who then visited and purchased a meal. Visiting this link allows you to select your city or chosen restaurant to browse any offers available to you, including set menus and drinks offers- easy peasy! 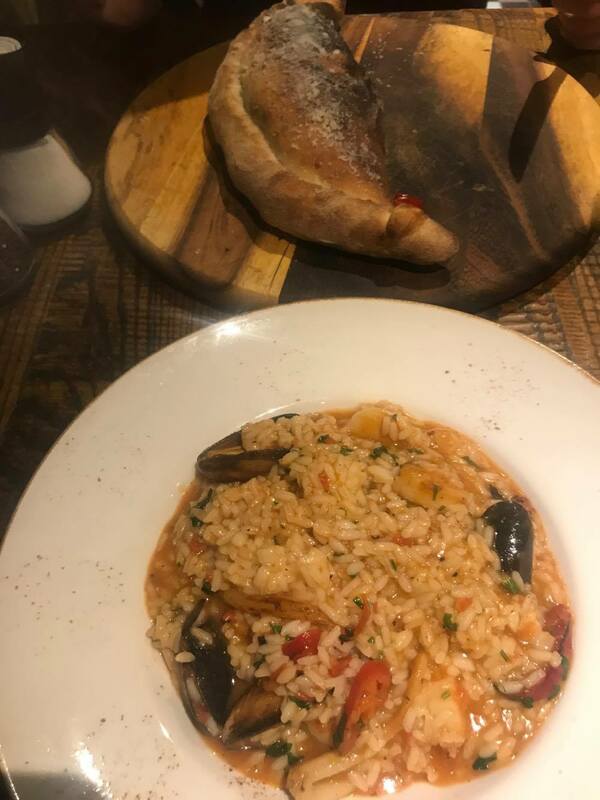 The presentation and service really stood out at Zizzi's as a strong competitor for large chain restaurants specialising in Italian cuisine. Throughout our meal, service was fantastic. Unlike some other large chains, all food and drinks were taken by a waiter and service for us was fast, despite the restaurant being extremely busy during prime dinner time hours. 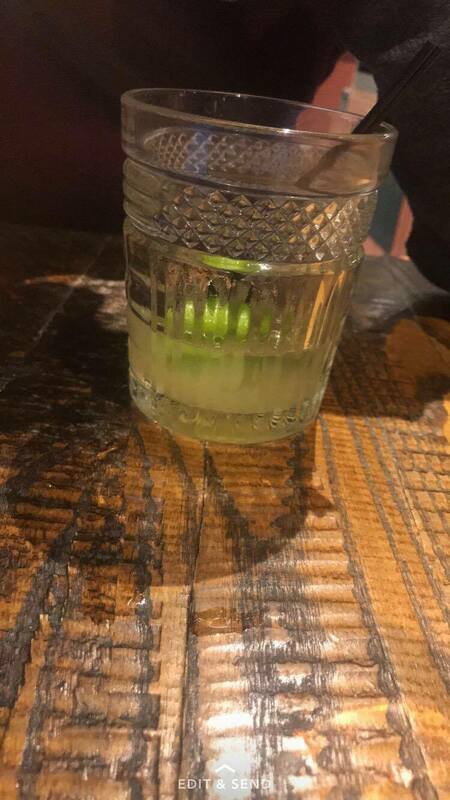 The food was lovely and prices are reasonable, expect to pay around Â£12-Â£14 for most mains, with cocktails costing just Â£5.95 including their passion fruitini and ginberry fizz. Other deals include their set menu, which includes three courses and a shot of Italian liquor for just Â£19.95 each.